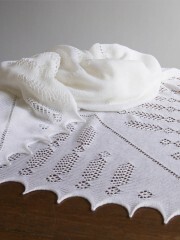 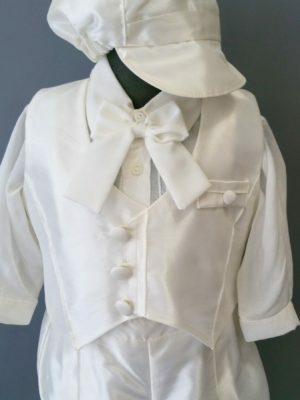 This momentous Christening baby shawl is a quintessential gift to be treasured for generations to come. 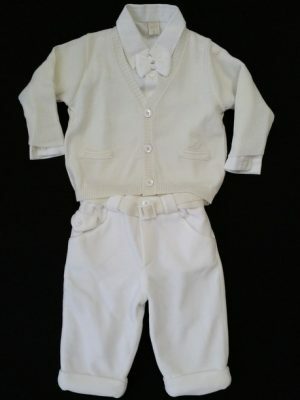 Made using the finest and softest Merino wool. 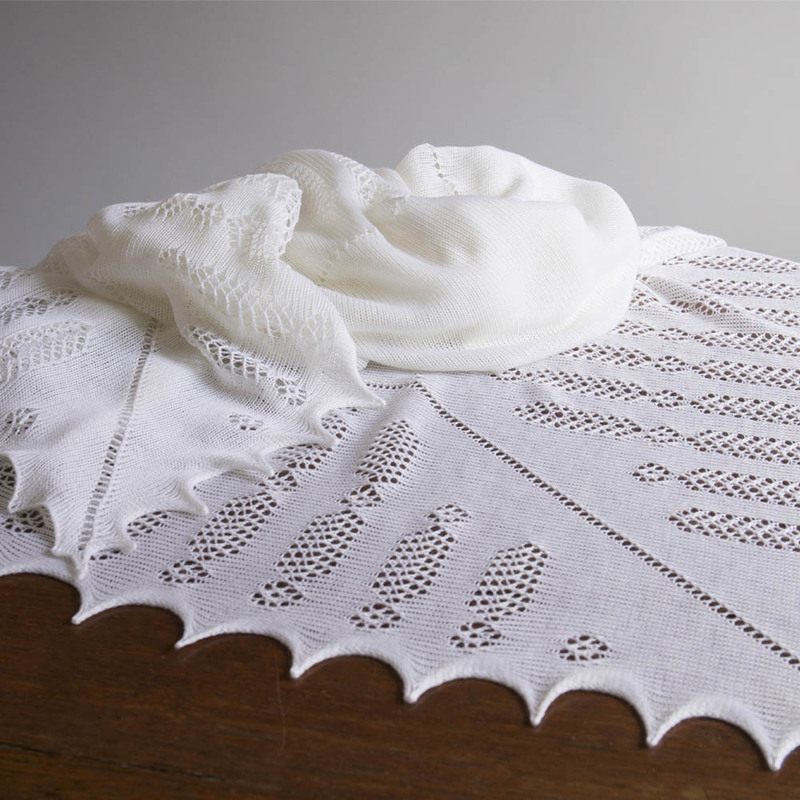 Each shawl is lovingly produced in Nottingham, England. 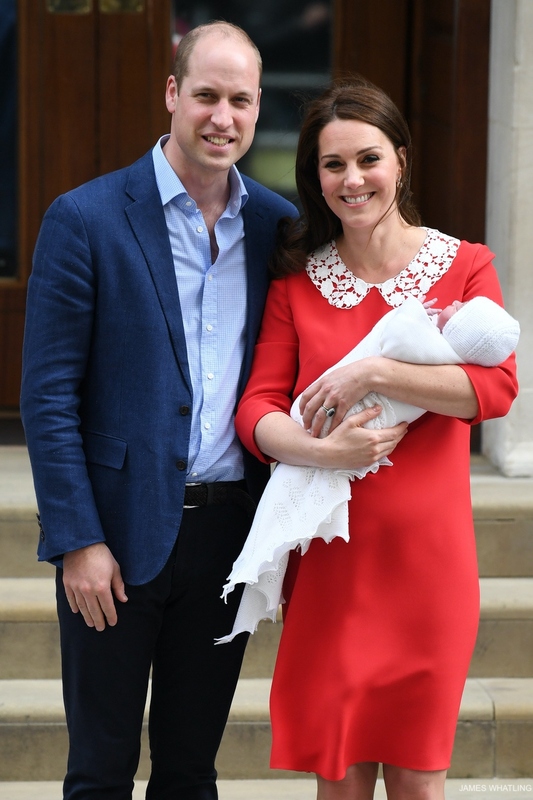 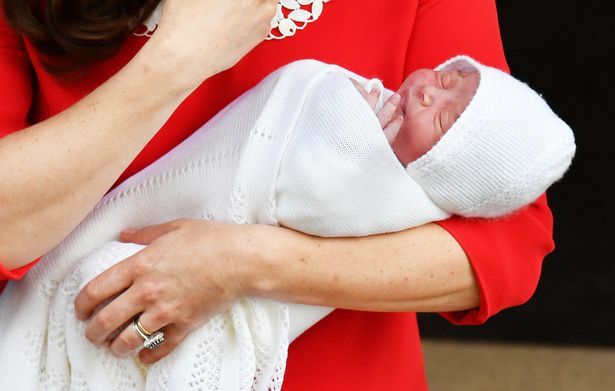 The Duke and Duchess of Cambridge emerge from St Mary’s Hospital, with their third born son Prince Louis Arthur Charles wrapped in this beautiful design.